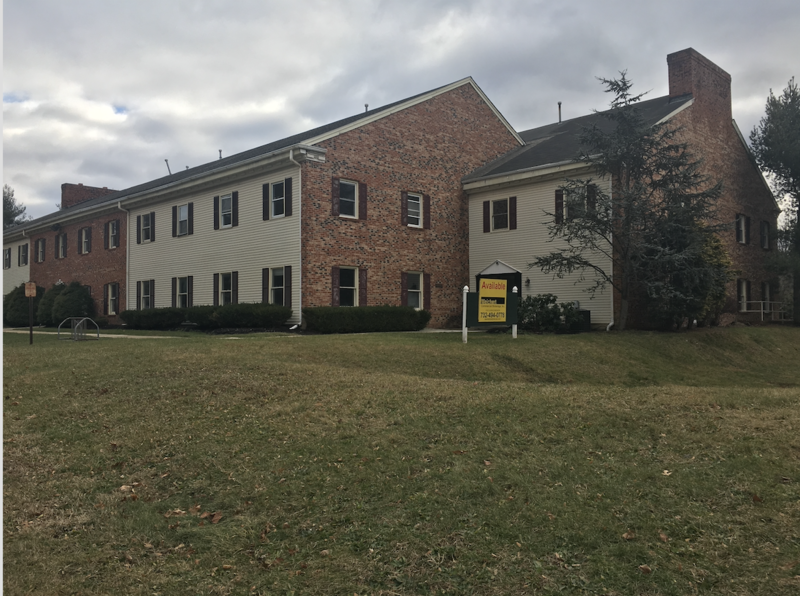 Our offices are located at 55 Princeton Hightstown Road, Princeton Junction, West Windsor, NJ. Suite 107. There is parking around the back of the building and the entrance is along the side.